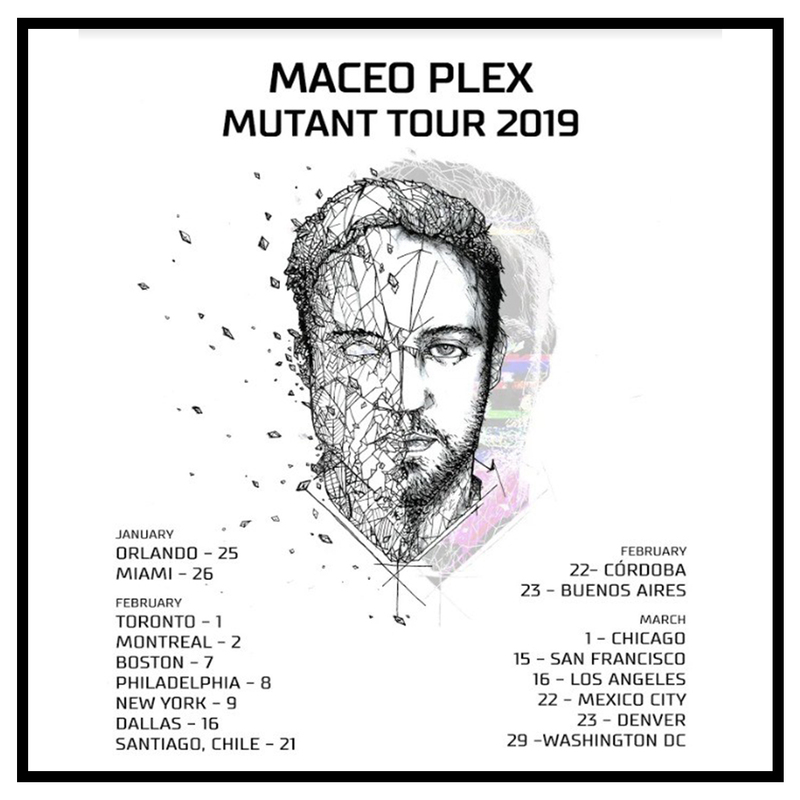 Maceo Plex will be kicking off an extensive tour in January 2019. The Mutant Tour will find the Ellum Audio don – who recently graced the cover of our North American mag under his Mariel Ito alias – travelling across North America, Canada, Mexico, Chile and Argentina over the course of 10 weekends. Now, we’re offering one lucky winner the chance to win two tickets to one the North American dates of the tour, including flights and accommodation within the USA. All you have to do to enter is follow both DJ Mag and Maceo Plex on Instagram and share the post that we have put on our account about the competition with an explanation of why you think you should win! Don’t forget to tag both accounts so judges can see it! Entry closes on 1st January 2019 at 23:59 (GMT) and the winner will be announced on 3rd January. Entries must be based in the US and be 21 or over. For the full T&C's please click here. Earlier this month, Maceo released the latest instalment of his Mutant Series, ‘Mutant Romance’, released via his own MPLX imprint. You can get your copy of the EP here.